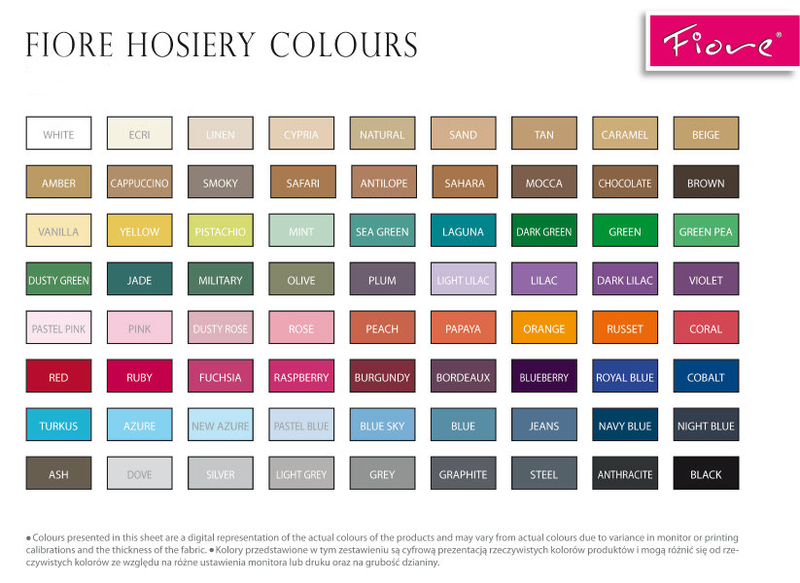 Fantasy Stockings Blog & Store – » For the Love of Hosiery » Paula Microfibre Opaque Tights – Many Colours! Sizes S – XXL! Paula tights by Fiore, 40 den, semi-opaque. This is a classic style, absolutely irreplaceable in anyone’s wardrobe. Now it is available in XL and XXL sizes too. 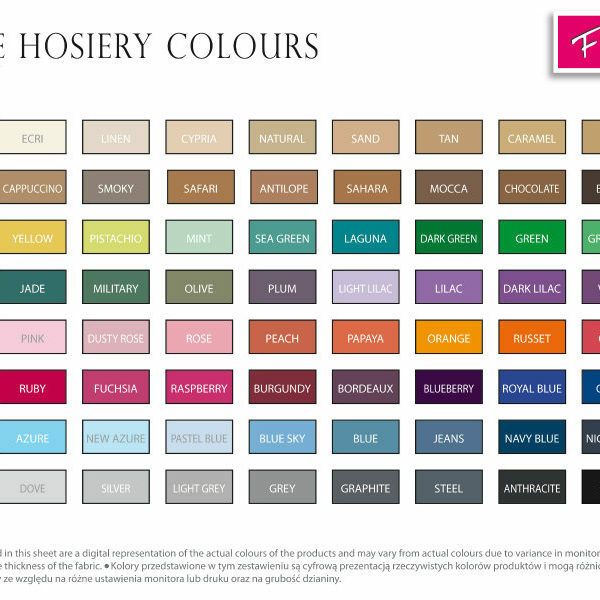 Amazing value microfibre tights in a wide choice of colours to perfectly match your outfit without breaking the bank. Shades available: Black, Ecri (off white), Linen (cream white), Tan, Smoky, Grey, Antracyt, Graphite, Papaya (orange), Bordeaux (burgundy), Dusty Rose (light pale pink), Cobalt (bright blue), Mocca (brown), White, Tan, Dark Green, Fuchsia (hot pink), Navy Blue, Plum, Laguna (dark turquoise), Red. 1 review for Paula Microfibre Opaque Tights – Many Colours! Sizes S – XXL! Fit like a second skin and move with you. Cobalt blue are beautiful.